These ballet flats will make a versatile addition to your footwear collection. 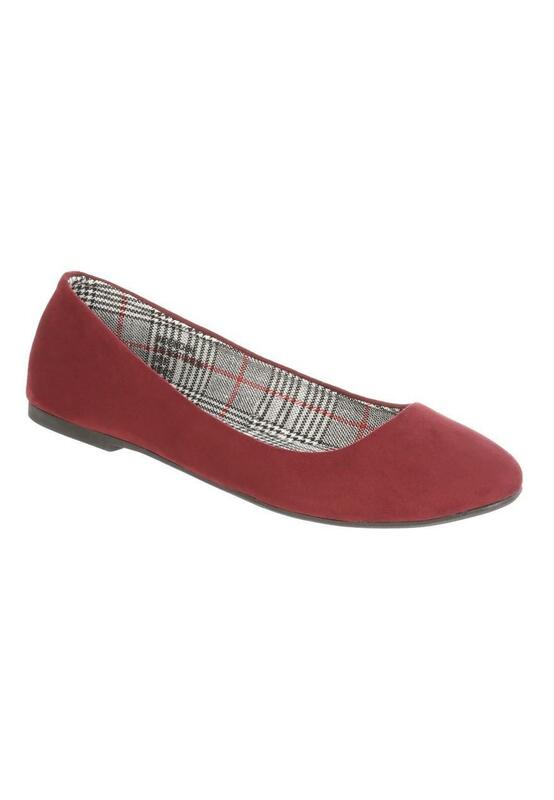 In berry red featuring a grey check lining, they're a comfy option for work. Love the colour and whole design.